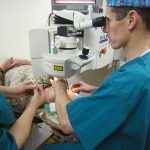 LASEK surgery can help a majority of individuals over the age of 18, and within that a large percentage of those who wish to get LASEK treatment are over 40. The first question that many ask is what really is LASEK? LASEK – or Laser Epithelial Keratomileusis – is a non-invasive vision correction procedure done on men and women of all ages. LASEK is what we call Advanced Surface Ablation Laser Vision corrective surgery, which in summary, means that no cutting of the eye is involved. This proves the procedure very non-invasive. In LASIK procedures, with an I, it involves cutting a flap in the cornea of the eye. This flap will begin to heal, but never heal100%. With the LASEK offered by Dr. Goldberg, the procedure is much SAFER and the recovery time minimized. Patients over 40 often opt for LASEK. As we get older, our vision worsens in regards to objects that are near. This creates symptoms of farsightedness, the ability to see farther away but what is close up can be blurry. This particular farsightedness that affects those over 40 is called presbyopia. Patients with presbyopia come to rely on glasses or contact lenses for daily tasks such as reading, sewing, or watching television. Presbyopia is caused by loss of elasticity of the lens of the eye. In comparison, conditions such as astigmatism, farsightedness, relate to the shape of the cornea, rather than the lens. procedure, and after the procedure has completed, you will be headed home to heal and soon be back to your regular work and activities. Rather than having the inconvenience of glasses and contacts, LASEK surgery has shown stability for the patient after 10 years. In the Greater Toronto Area, Dr. Chaim Goldberg of the Goldberg Centre for Vision Correction is one of the number one destinations for all your vision correction needs. 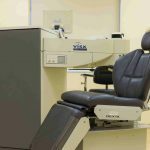 A leader in Toronto’s LASEK providers, Dr. Goldberg is committed to the best and most experienced service in the area, and having seen over 100 000 patients in 30 years, Dr. Goldberg is as gifted as they come. 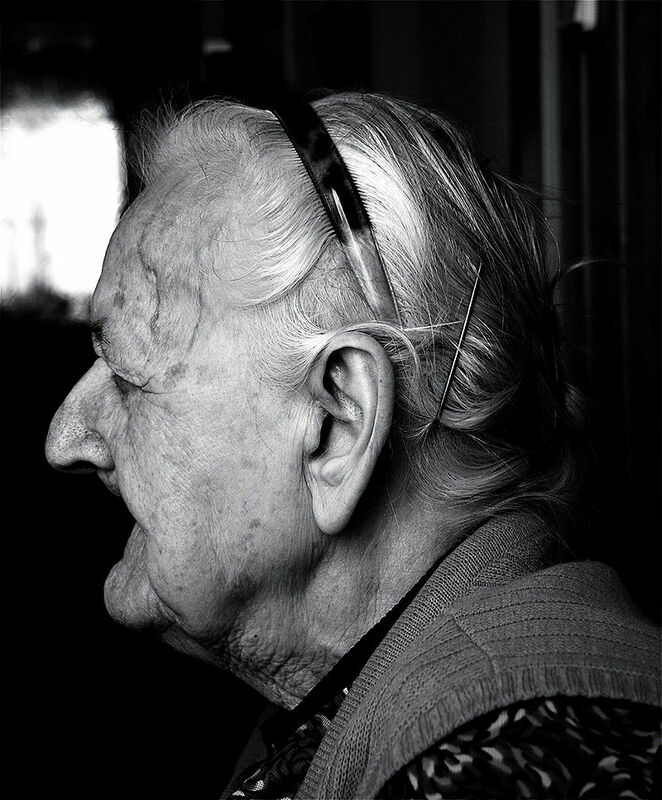 It is important to remember that presbyopia is not a disease, it is normal with aging. It happens to many individuals over 40 and is nothing out of the ordinary. With today’s advanced technologies, you truly do not have to live with poor vision. At the Goldberg Centre for Vision Correction, we strive to make the process of having vision correction surgery as smooth as can be. We welcome you to book your free consultation. Dr. Goldberg will personally meet with you, conduct an examination of your eye, and then determine with you which laser vision correction is best. We are located at 2235 Kennedy Rd in Toronto, Ontario, at the corner of Sheppard Ave East and Kennedy Rd. If you are coming from out of town, we are located just North of Highway 401 and Kennedy Rd, and are within 30 minutes from the Toronto International Airport. If you are unable to make it in to see us, order your free LASEK Information Kit through our website. For direct inquiries, give us a call at (416)-412-4441 or complete our contact us forum through the website.